Thank you for taking the time to contact us! We are a wholesale distributor, and do not sell to the public; however we welcome anyone to view our site and take advantage of our free patterns. I have or am opening a retail yarn store and want to meet/speak with a sales rep. I am a consumer and have a question. I am a designer and am interested in cooperating on a book or project. 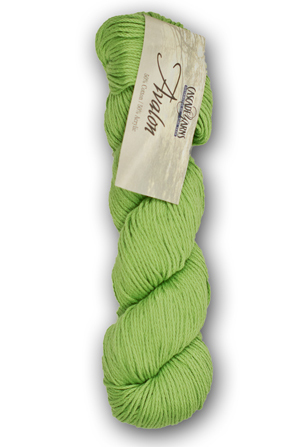 I am an existing Cascade Yarns Account and have a question.